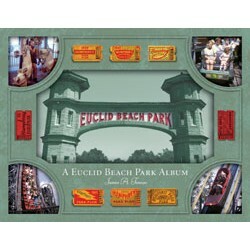 This tribute to Cleveland's famous Euclid Beach Park explores the amusement park during 1969, its last year of operation. 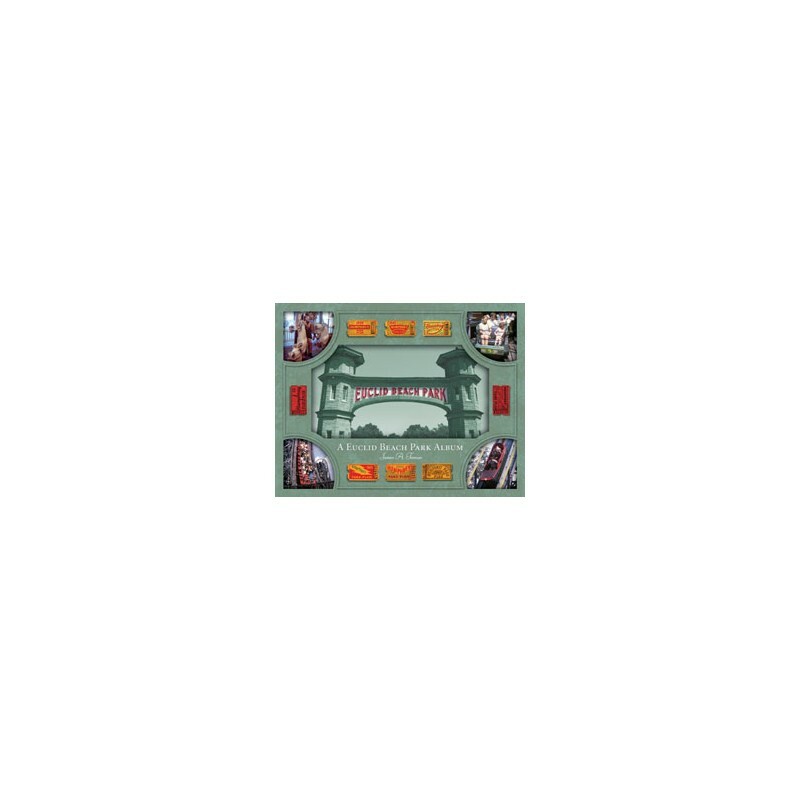 From the Flying Scooters to the Flying Turns, from the Log Cabin to the Laff in the Dark, and everything in between, the scene of Euclid Beach Park is captured in black and white and color photographs, none of which has been previously published. 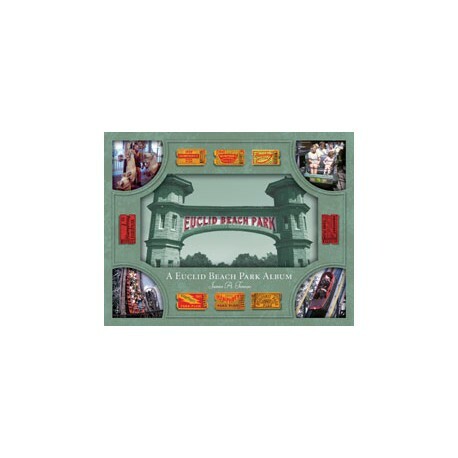 The book is a heartwarming return visit to the place which holds wonderful memories for so many Clevelanders.